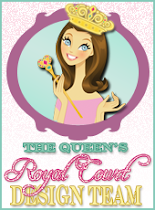 The Scrapbooking Queen: Anna Griffin Sneak Peek! Hello! 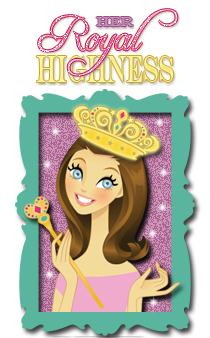 The Scrapbooking Queen is super excited for today post! will be showcased and airing on HSN for Craft Month. on HSN 24 hour with Xyron and Provo Craft too! and so many tags that causes your heart to skip a beat! with Anna new "Pretty Papers"
And yes! all this was put together using Xyron Adhesive ! Anna Griffin new release paper & tags used in yellow and cream tones. Best Wishes is from the Men’s Collection match perfectly. Placed some rhinestones to each of the card corners. 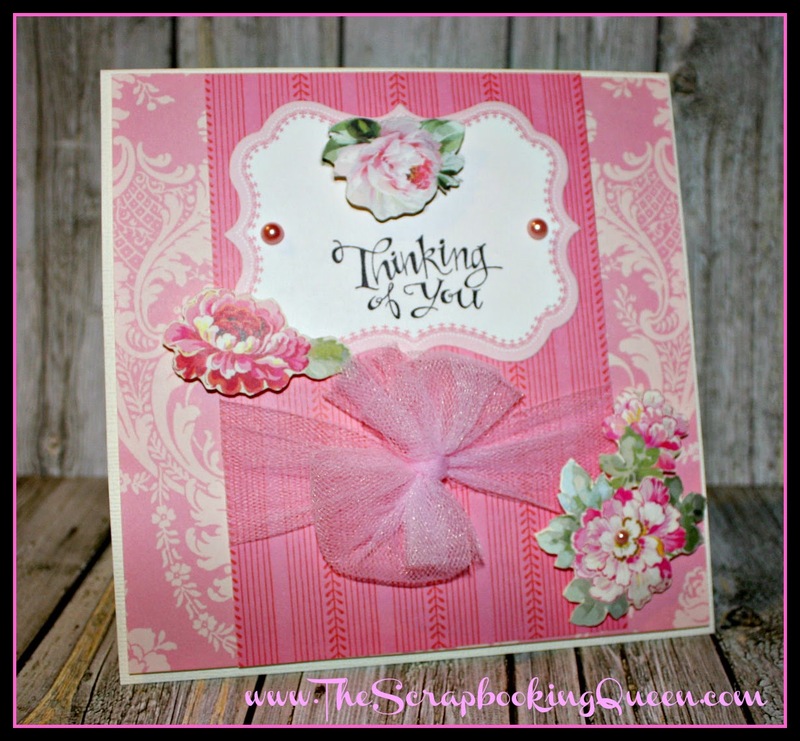 Anna Griffin new release paper & tags in pink and cream tones. 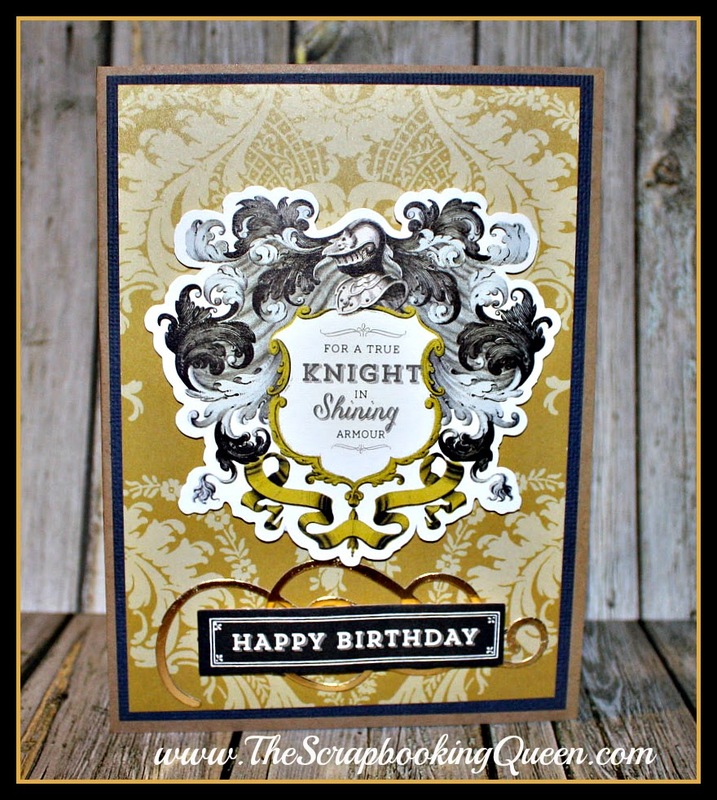 Knight Paper Piece is perfect for card raised it up with foam squares. (HERE) make sure you check them out too! lovely, just lovely...thanks for the sneak peek! I will try to catch HSN on the 24th! Ooou...aweeeee. These are so pretty! Pinned them right away! 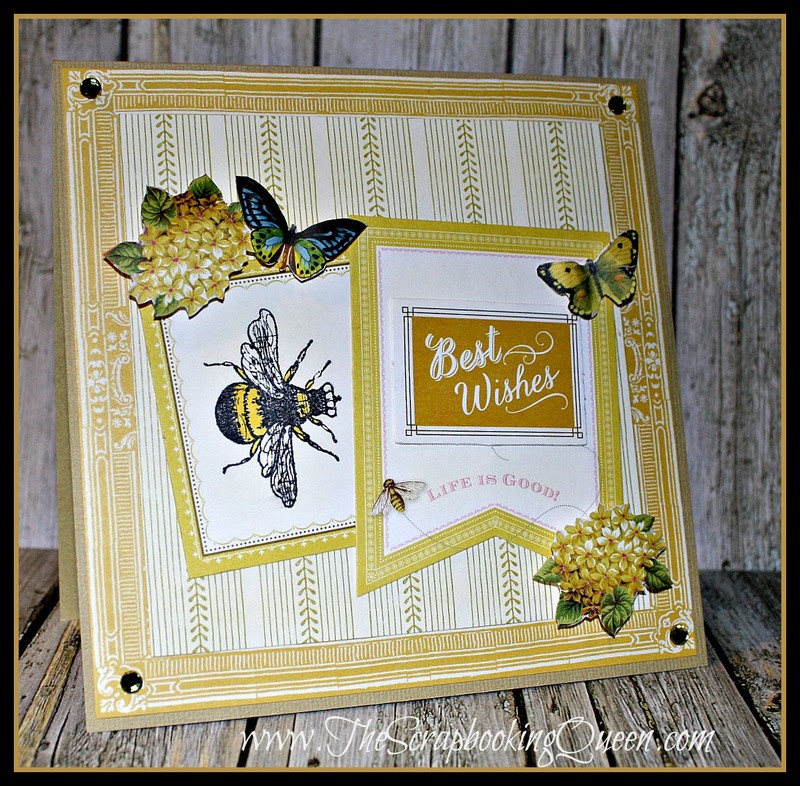 Love the style and richness of Anna's new releases! You did a fantastic job too!